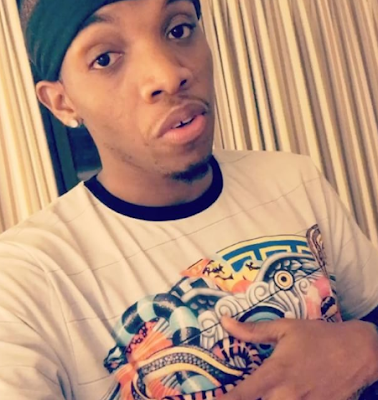 I think current music superstar Tekno has just won himself more female fans with this latest video on instagram. In a video he shared on his IG page, singer, Tekno, asked guys to allow their babes cheat on them because according to him, it is not possible for a man to just be with only one woman. to cheat on you just small because we all cheat as guys. Be honest men, there is no way you can be with one girl. It is not possible. So give the girls the chance to just cheat for one day. So girls, take out a Thursday and cheat"he said In another video which he shared on his page, the singer says he has come to realize that he got into music for the girls, money and fame and not for the passion as some of his colleagues always say." Watch his videos after the cut.